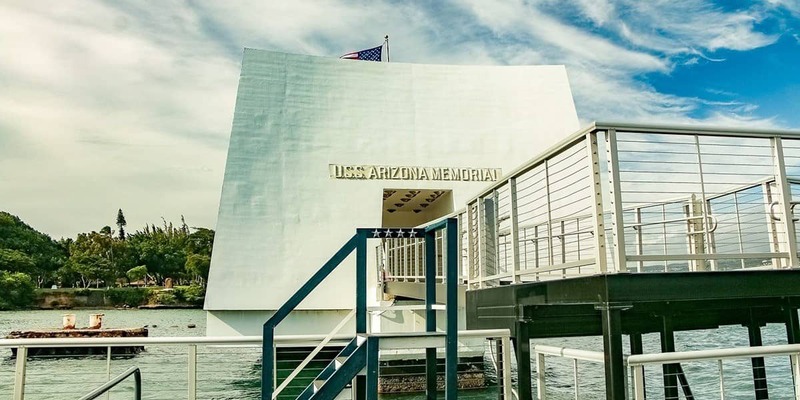 Combine Historic USS Arizona Memorial at Pearl Harbor with a full day tour around the Island of Oahu. 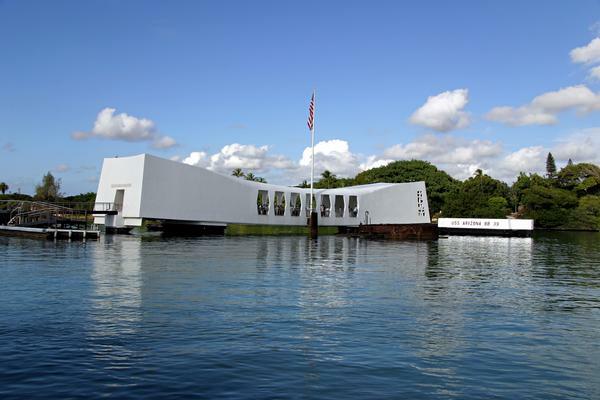 Pearl Harbor includes a 22-minute documentary film of the attack at Pearl Harbor followed by a Navy Boat ride to the Arizona Memorial at Pearl Harbor. Our 2nd part of your tour is our Circle Island Oahu, taking in the beauty of Oahu throughout your tour. 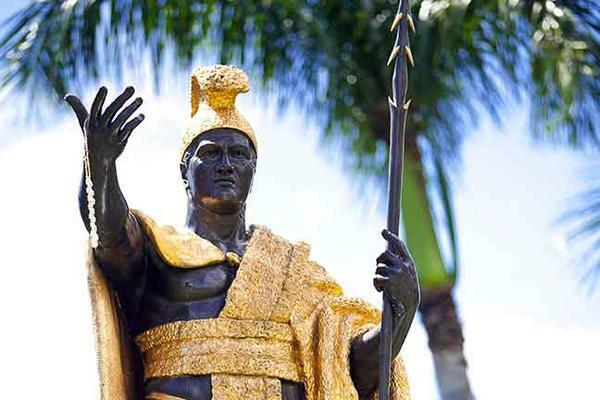 Travel from the perfect beaches of Oahu’s North Shore to the lush rainforests of the Ko`olau Mountains, and visit the rocky South Shore of the island. The diverse scenery is just part of what makes Oahu so special, and you will see it all! Listed are highlights of your combo tour. Memorial Day; tours are unable to enter cemetery on those days. 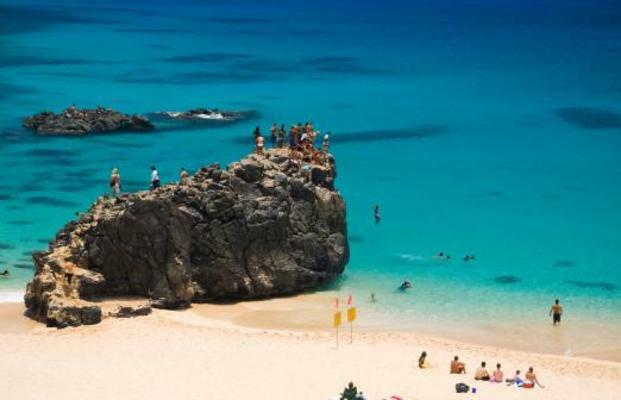 Travel from the perfect beaches of Oahu’s North Shore to the lush rainforests of the Ko`olau Mountains, and visit the rocky South Shore of the island. 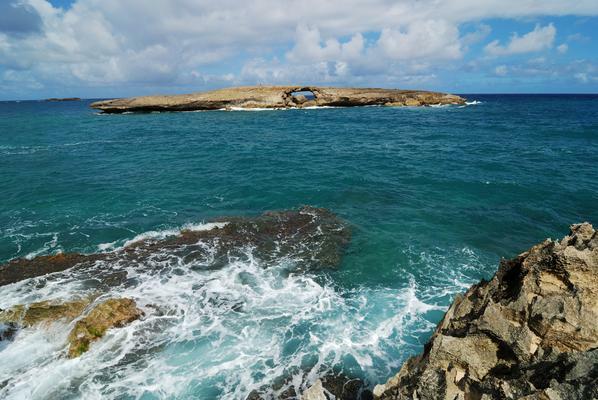 The diverse scenery is just part of what makes Oahu so special, and you will see it all! Listed are highlights of your combo tour.